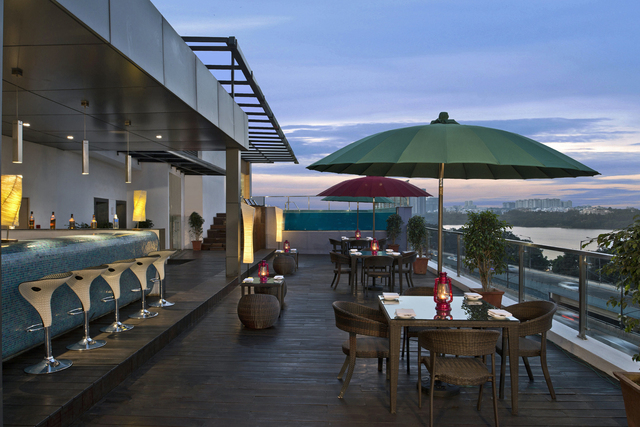 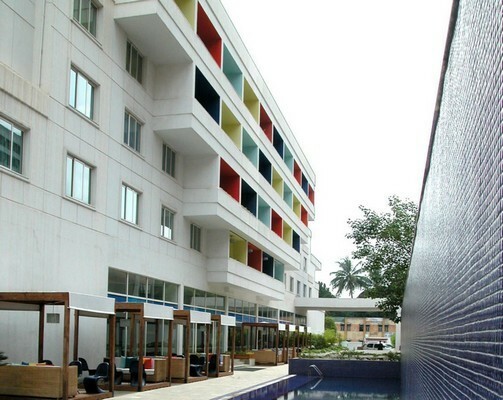 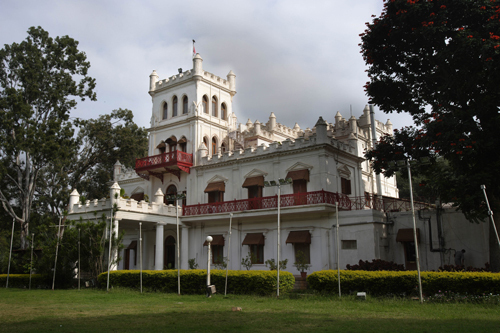 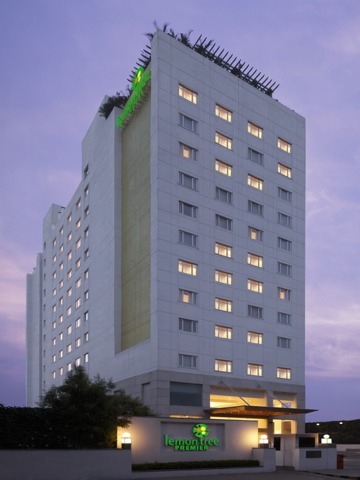 Merivian Lets in Bangalore, welcomes you to the world of executive luxury and elegance. 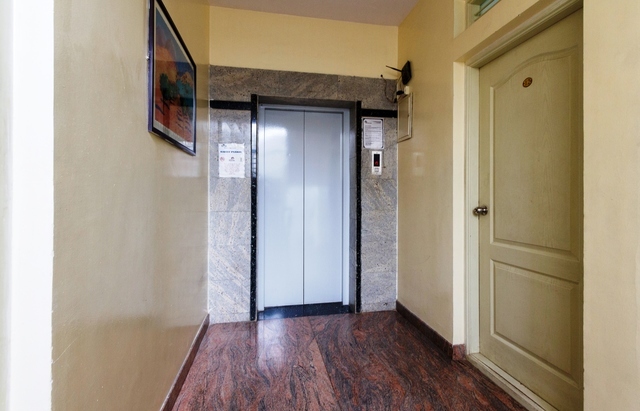 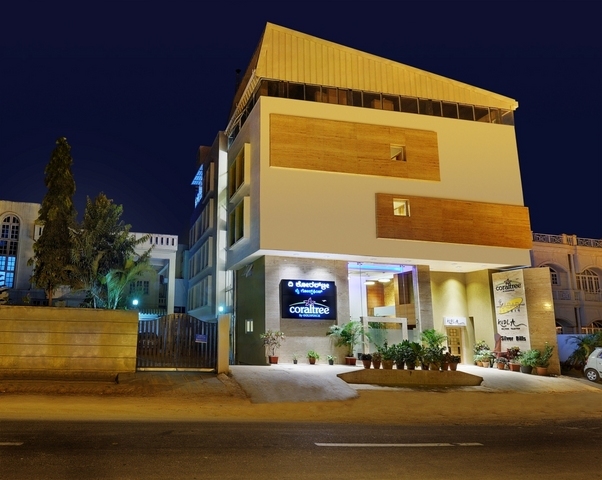 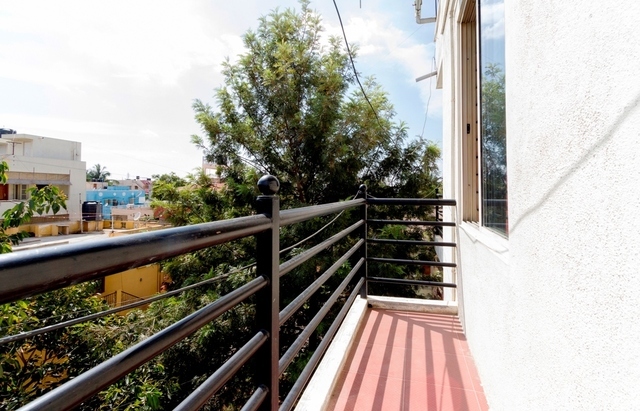 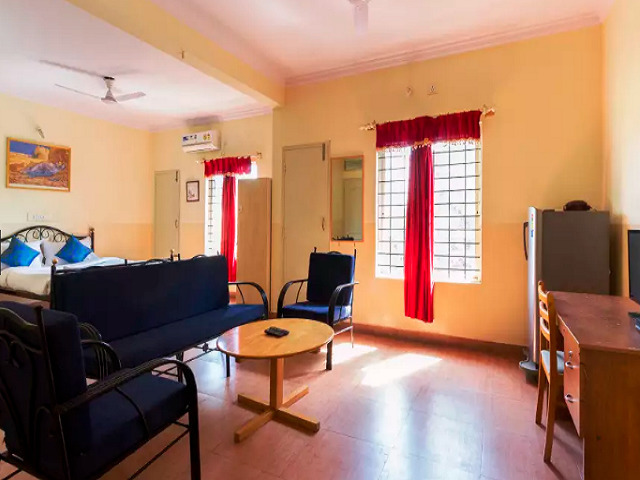 Luxury accommodation in Bangalore is no longer a difficulty as Merivian provide you with finest and well-resourced luxury service apartments inside Bangalore city at a reasonable rate for short & long term stay. 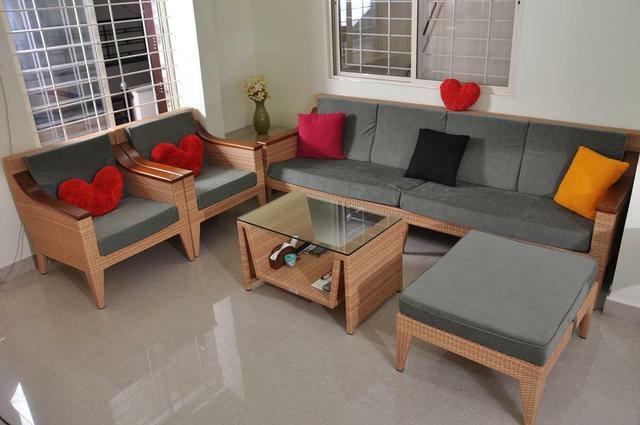 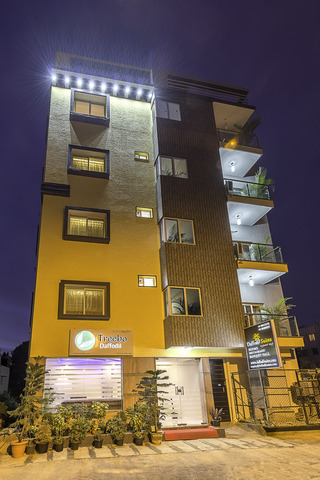 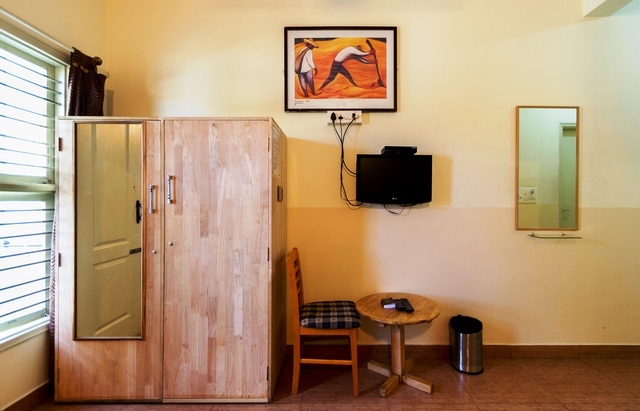 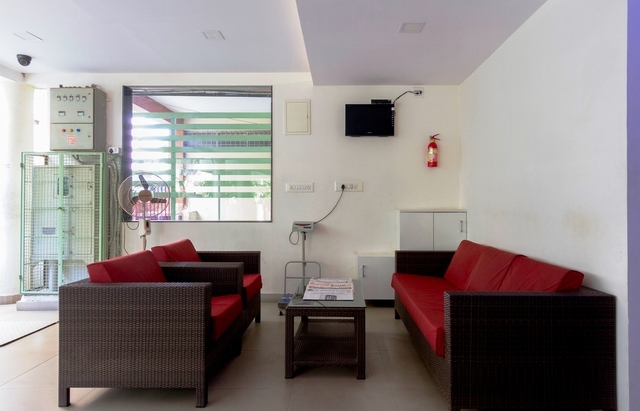 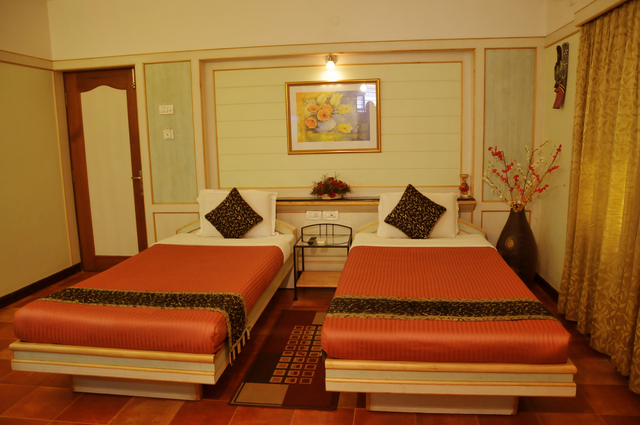 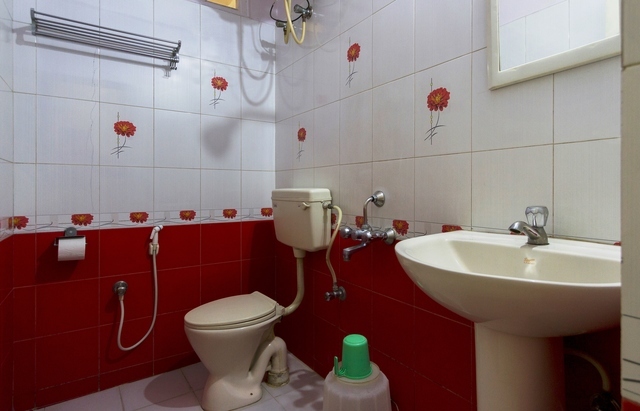 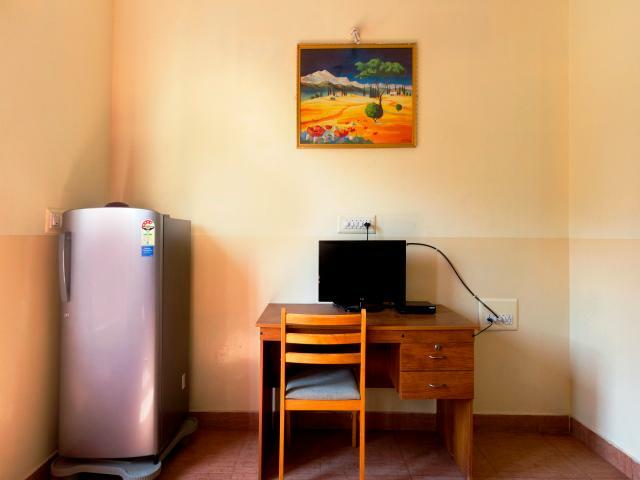 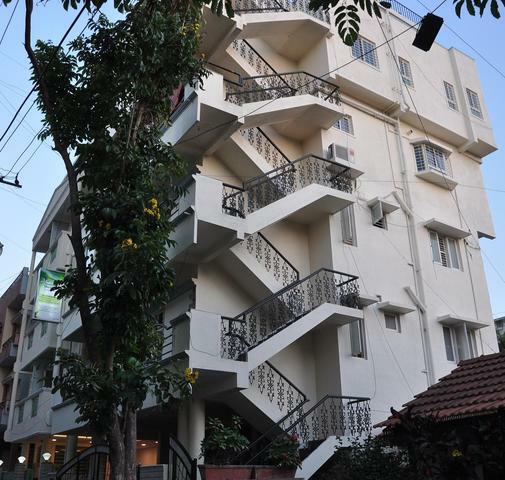 These well furnished flats are exclusively designed to cater the requirements of travelers. 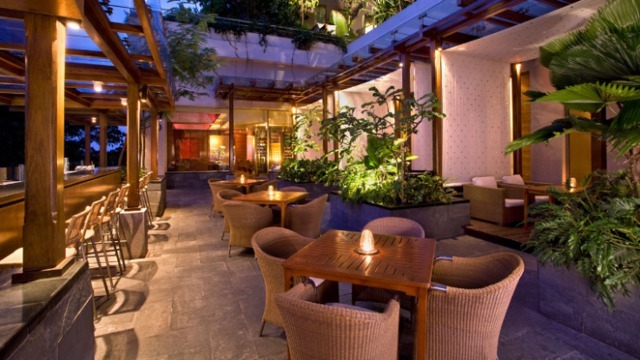 The advantage of being at home and at the same time enables you to enjoy all the real pleasures of a luxury hotel. 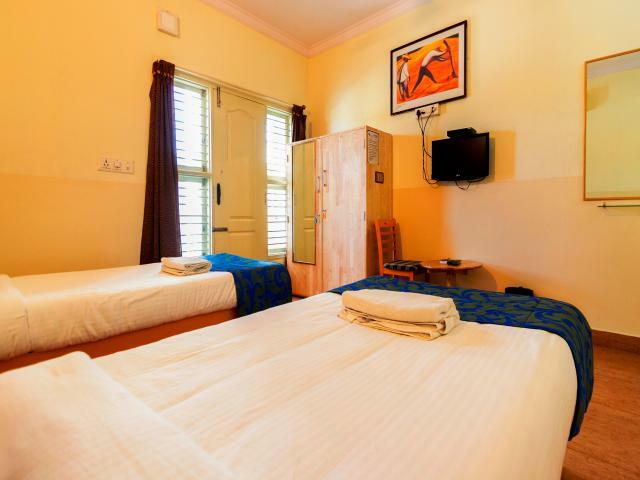 While lodging at this wonderful property, guests can enjoy room service, meeting facilities, car park, elevator, 24hr room service. 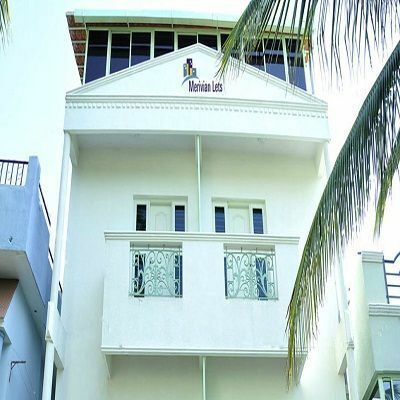 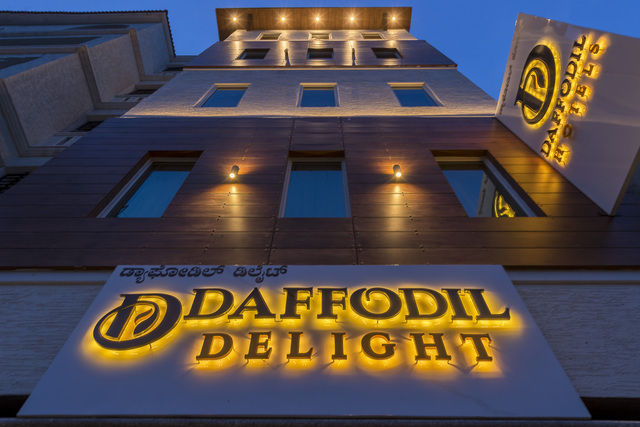 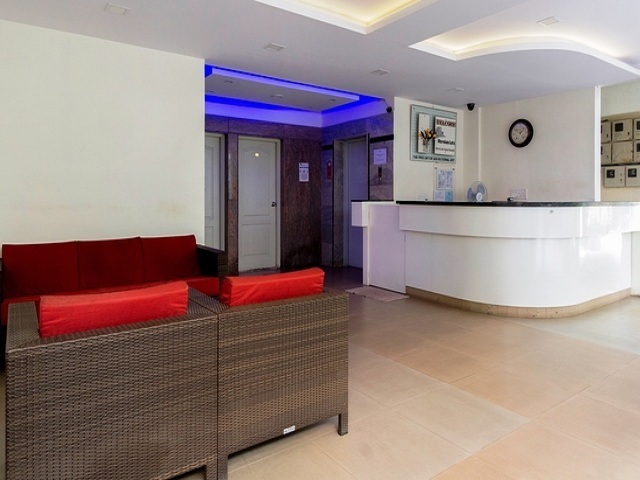 The hotel facilitate a comfortable and peaceful stay in a cost effective manner so that a guest get utmost satisfaction for the money they spend.Besides, the hotel's host of recreational offerings ensures you have plenty to do during your stay.